GA 400N to Exit #11 - Windward Parkway. Left on Windward PKWY. Travel approximately 7 miles to Birmingham Road. Left on Birmingham Road. Cross HWY 372 (Birmingham HWY). Name changes to Hickory Flat. Hickory Crest is 1 mile on the right. From the Hampshires: Right on Freemanville. Right on Birmingham Rd. Cross HWY 372 (Birmingham HWY). Name changes to Hickory Flat. Hickory Crest is 1 mile on the right. 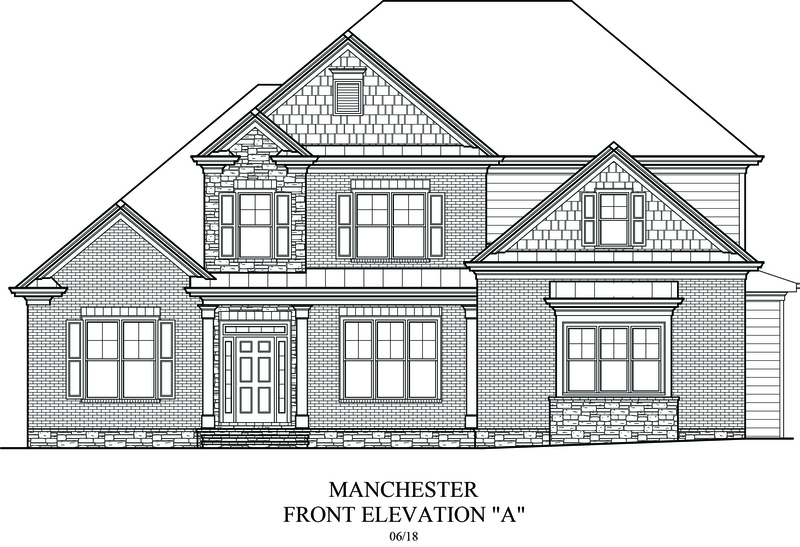 Final opportunity for a New Peachtree Residential home in Hickory Crest and in Superior school District: Birmingham Falls Elementary, Northwestern Middle, Milton H.S. 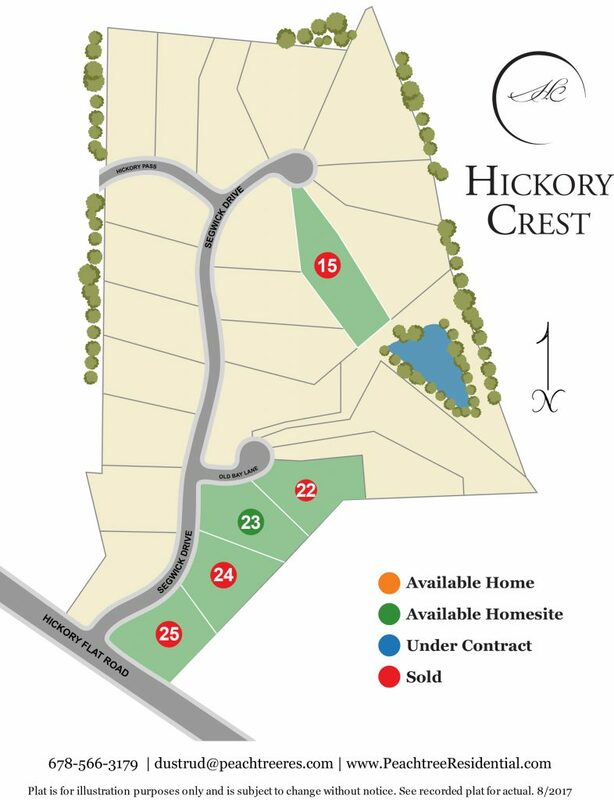 Appreciate Hickory Crest located in the heart of Milton’s horse country. 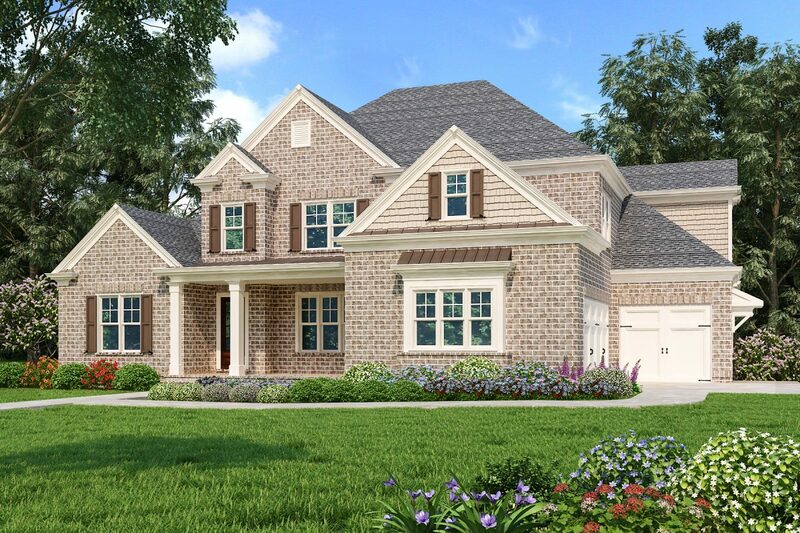 Estate living with acreage the whole family can enjoy! 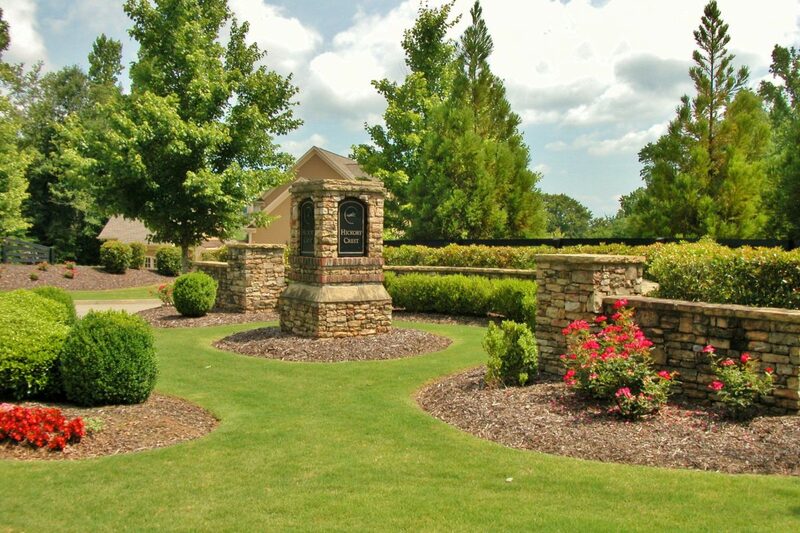 As a resident of Hickory Crest you will experience the life style and the serenity of Milton. 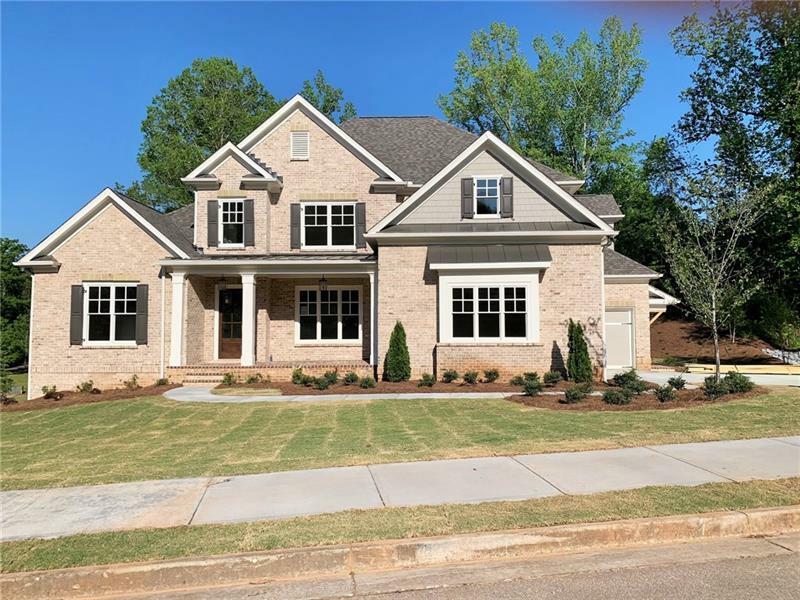 Two of the 100 safest suburbs in the nation are located in Metro Atlanta, according to new rankings from NeighborhoodScout….Mitlon is one of them! Read more here! It was also named best overall city in GA and 9th best city in the southeast for 2015. Check out more info here on The top five safest places to live in Georgia for 2015!